Volunteering in the field of medicine in Europe has the potential to be incredibly rewarding because you will have the opportunity to learn about different cultures and do worthwhile volunteer work. 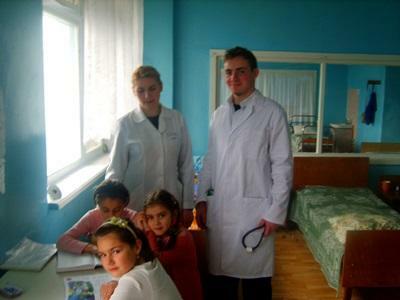 For volunteers who are interested in medicine and healthcare, we offer medical internships in Romania. Medical volunteering in Europe allows volunteers to work in local hospitals or clinics, where they can learn more about medical topics they are passionate about from qualified medical professionals. 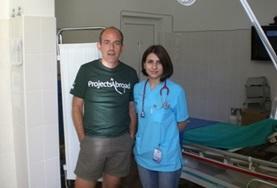 Medical volunteers in Europe can possibly work in nursing, occupational therapy, dentistry or observe surgeries. Whatever you want to learn about there is an opportunity for you to get real-world experience that can be helpful in future academic or occupational pursuits. 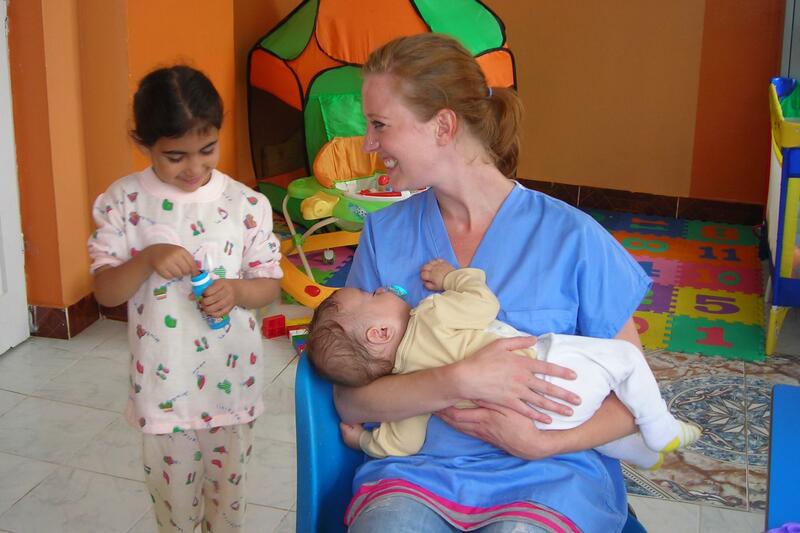 Medical internships in Europe are filled with numerous opportunities for volunteers who are interested in medicine or want to intern in a hospital or clinic. Volunteers who decide to participate in a medical internship in Europe will have the chance to see medical procedures, shadow doctors and nurses, and gain valuable experience. Medical interns will be given the unique chance to possibly get medical experience that many medical students in their second year of medical school still do not have. This medical knowledge could be very help for volunteers who wish to pursue a future in medicine. Pre-med students, high school students, medical school students, and licensed doctors are all welcomed to participate in our medical internships in Europe. Since there are so many departments that medical interns can spend time in in a hospital or clinic, they can get real-life experience in whatever medical subject interests them or that they find challenging. Interning on a Physiotherapy internship is a great opportunity to gain experience working at a day care centre, working with children or adults with varying disabilities.